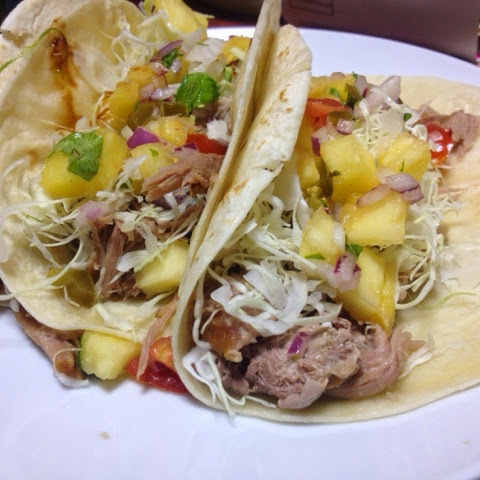 #PeopleWannaEat Thursdays return with Hawaiian Pulled Pork Tacos. A little Sweet,a little Spicy, a little Salty. The slow cooked pork has a beautifully simple smoke flavor, which allows the BBQ sauce and pineapple salsa's sweet spicyness to create a wonderful taste experience. These tacos are so delicious and filling that they are a meal. Orders need to be made as soon as possible because the pork takes time to cook!